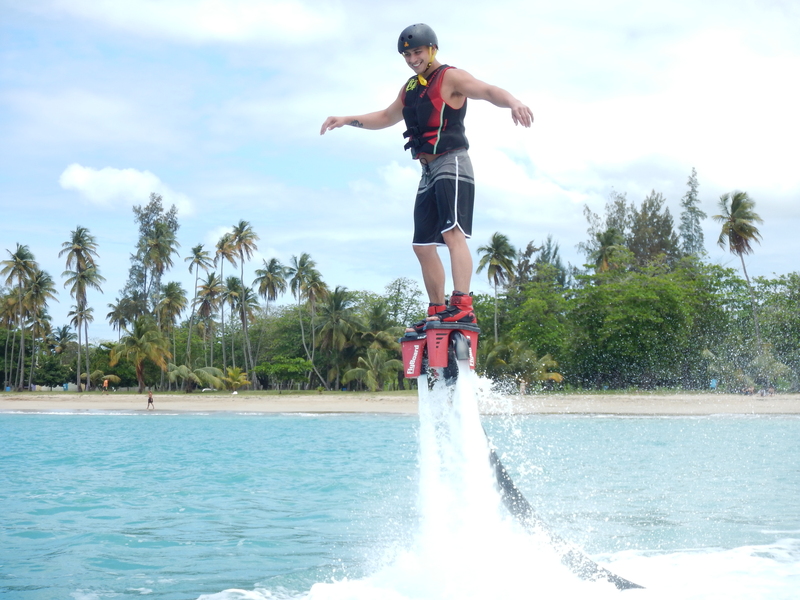 Luquillo Flyboard – Come and fly with us! 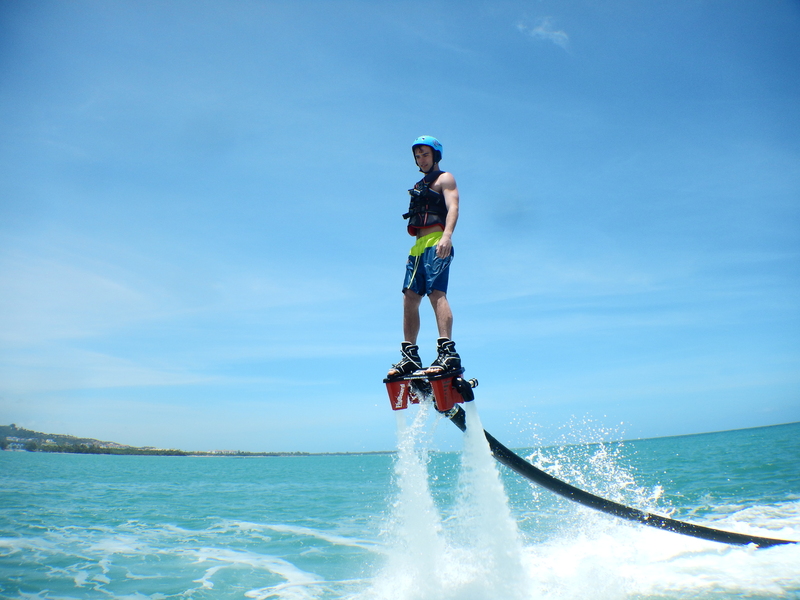 Become iron man on your vacation! 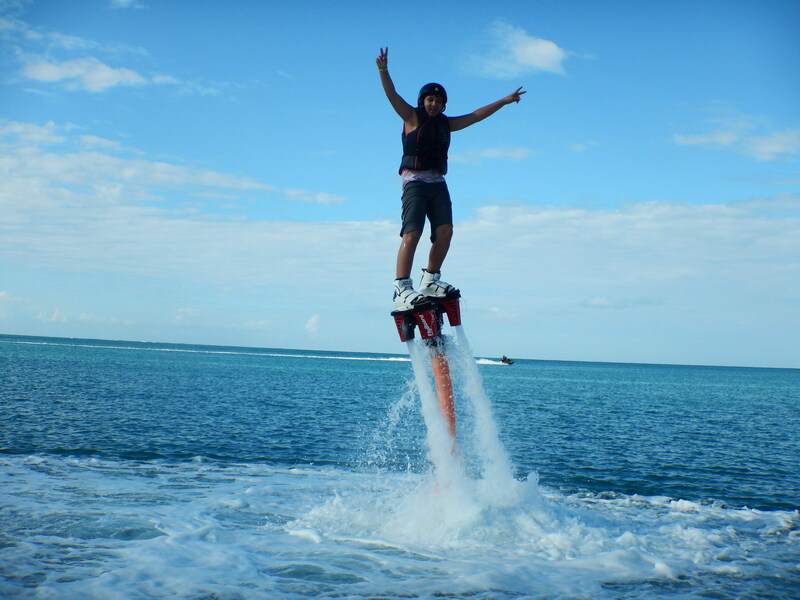 Luquillo Flyboard, The ultimate water experience to make your summer and vacations even greater. 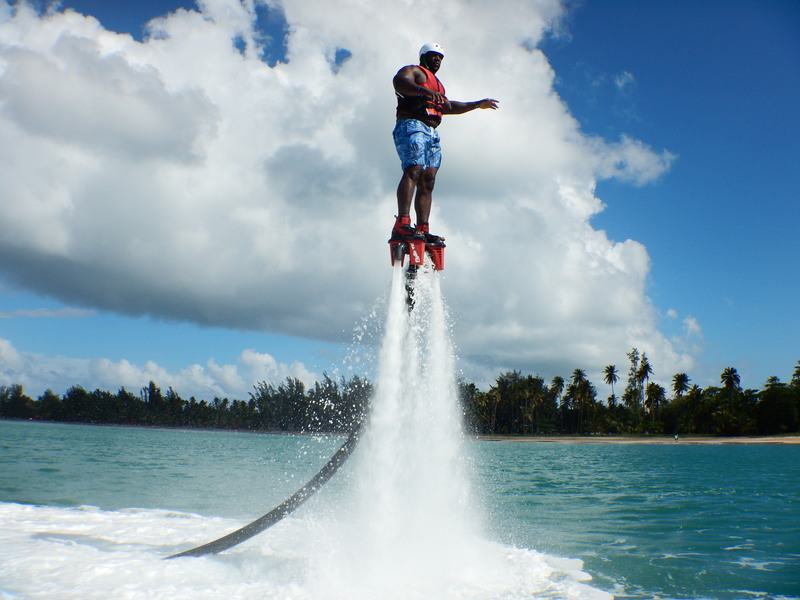 Book now and let us take you to the air! Hover or click here to see whats included! We have the latest safety equipment for all of our clients. 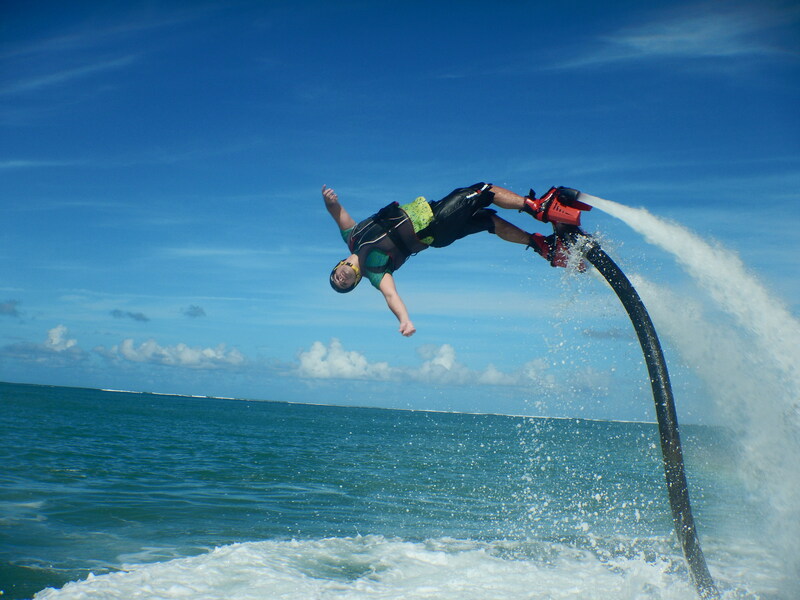 The instructor possess all the knowledge to give our clients the best safe experience! 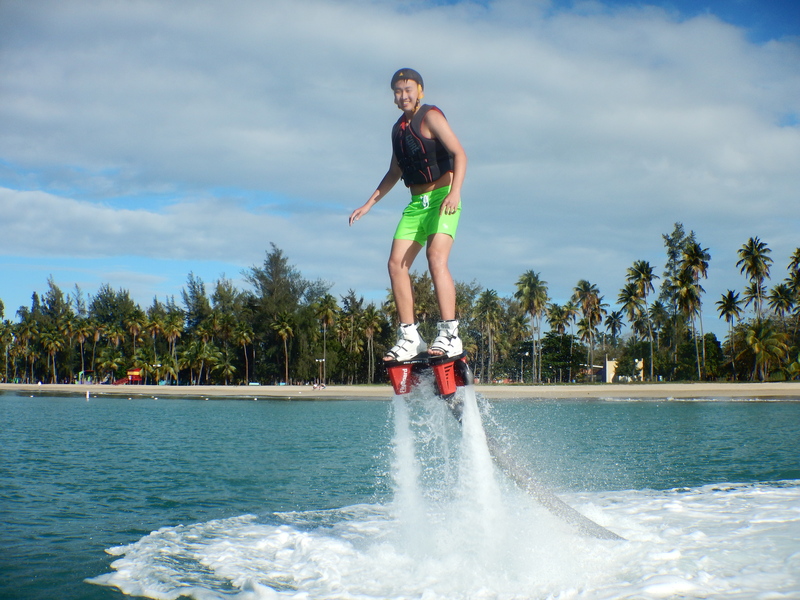 To assure the best experience our jet skis and safety equipment receive proper maintenance regularly. 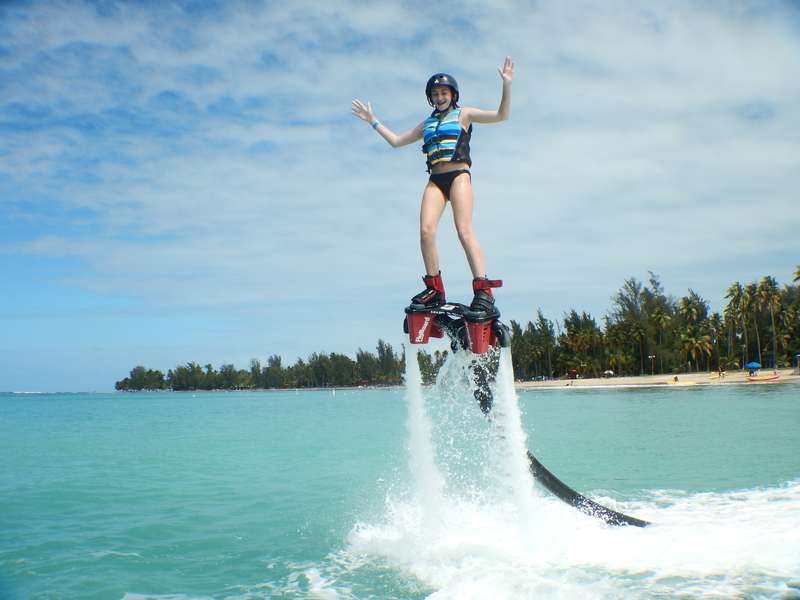 Our aim is to give you the best flight of your life! 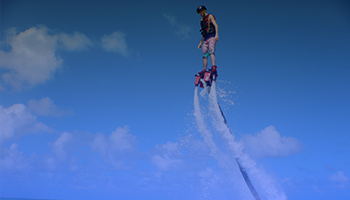 We are looking forward to giving you the flight of your life! © 2016 All rights reserved. 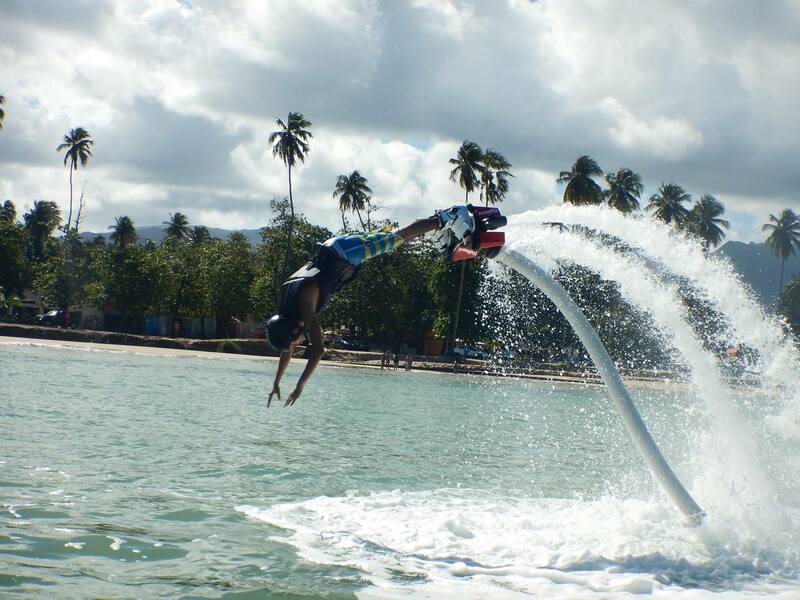 Luquillo Flyboard.